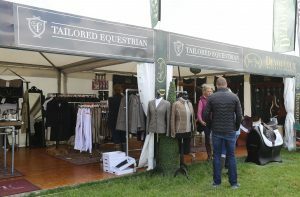 Some of this year’s exhibitors include: Dubarry, Tailored Equestrian, Agent 74, Jack Murphy Clothing, Redmills, Ni Riain Photography, Annaghmore Saddlery, Hoofprints and of course, our very own Tattersalls shop. 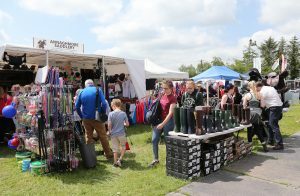 An outdoor tented village of over 90 individual retail and trade stands selling a variety of goods and services, both equestrian and non equestrian, from riding-wear, boots and tack to jewellery, clothing and gifts. 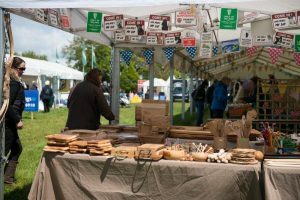 The very popular Artisan marquee can be found amongst selling local arts and crafts produce.